2018 Toyota Sienna: Weekday utility. Weekend style. Get it all done in style. The 2018 Toyota Sienna is a minivan that the whole family can agree on. 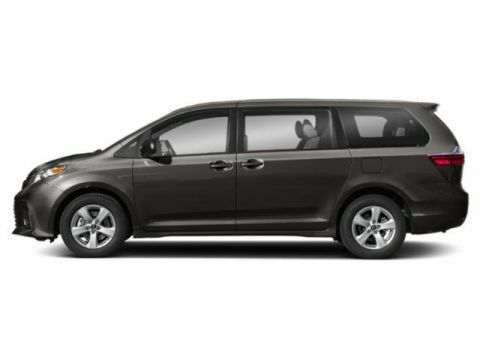 With its refined interior and fresh exterior styling, Sienna is perfect for play dates and date nights. Plus, the 3.5-liter V6 direct-injection engine with Direct Shift-8AT (8-speed Automatic Transmission) helps deliver enhanced fuel economy, torque and horsepower. Sienna SE raises the game with more aggressive styling, plus sport-tuned suspension and steering, while Limited has luxuries like available lounge seating and a dual moonroof that will make you the coolest family on the block. 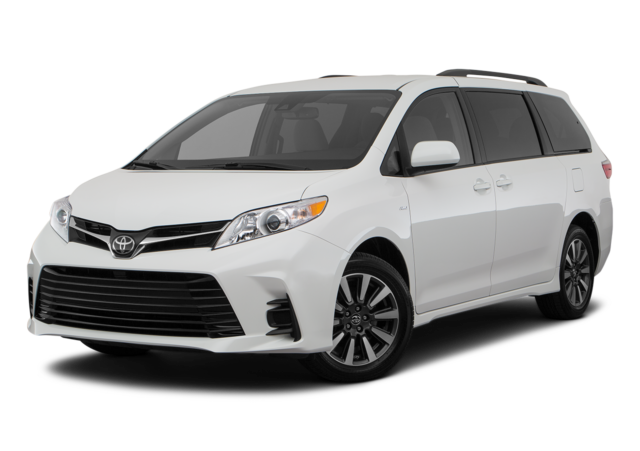 Sienna has enough power, space and style to take your family and friends anywhere. Let’s go places. Sienna was built for drivers, with 140 spot welds in the chassis to help stiffen the body, smoothing the ride and enhancing response. Air-fin stabilizers also help smooth out airflow reducing wind noise and enhancing efficiency. Accessing Sienna’s huge interior is easy. Use the button on the remote keyless entry or available Smart Key fob*, the switches on the overhead console/interior center pillar, or just pull either of the door handles. Our commitment to your family’s well-being doesn’t end with the active safety features found in the Star Safety System.™ Should a collision occur, Sienna’s comprehensive set of eight standard airbags is designed to help protect occupants in all three rows of seating. Sienna also offers a multitude of features, like available rain-sensing windshield wipers, that you might not associate with safety but that can help ensure your overall peace of mind.